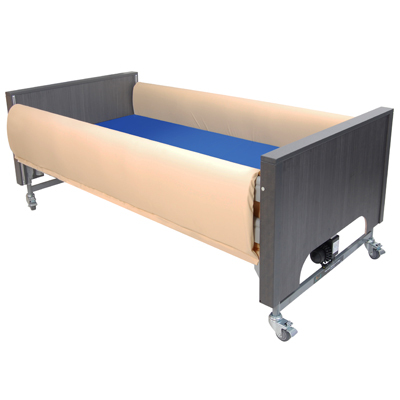 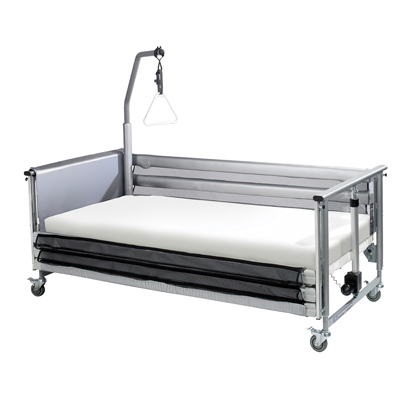 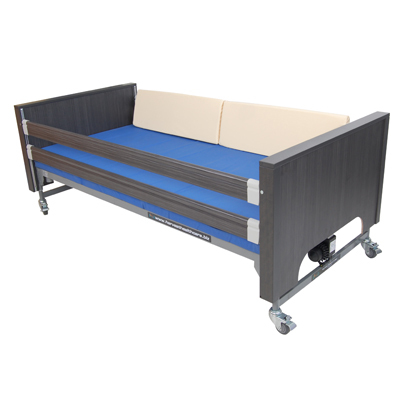 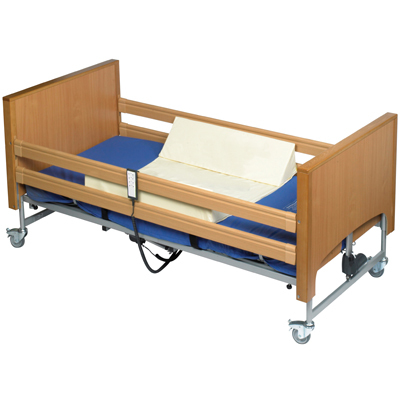 The Bed Rail Bumpers designed by Harvest Healthcare, are for use as patient protection against bed side rails. 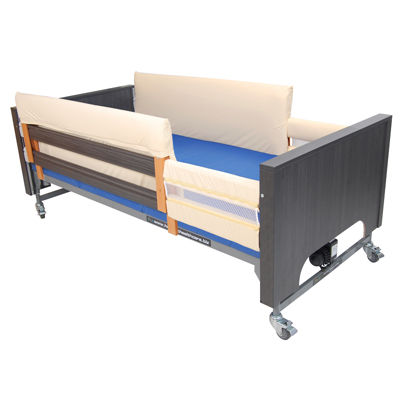 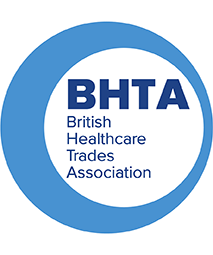 Some patients are likely to toss and turn when in bed, often injuring themselves in the process. 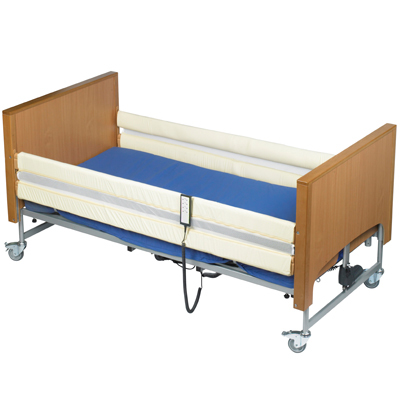 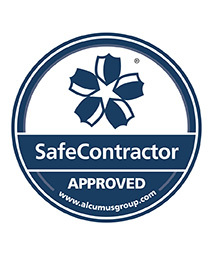 The bed rail bumpers provide a padded barrier as well as providing anti-entrapment properties.